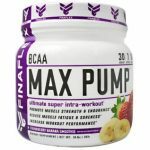 $5 OFF $40 side wide w/Code – LUCKY5 during checkout at A1Supplements. 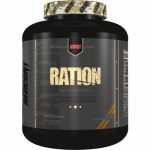 The price on two tubs of RedCon1 Ration, drop from $140 to $69.99 to $64 after coupon. This is the best total price we saw by at least $60. Add 1 tub to your cart. The 2’nd tub will be added automatically to your cart.